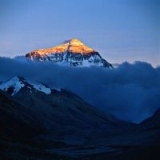 Yesterday I watched a recent production - "Everest", which tells the story of an expedition to Mt. Everest. 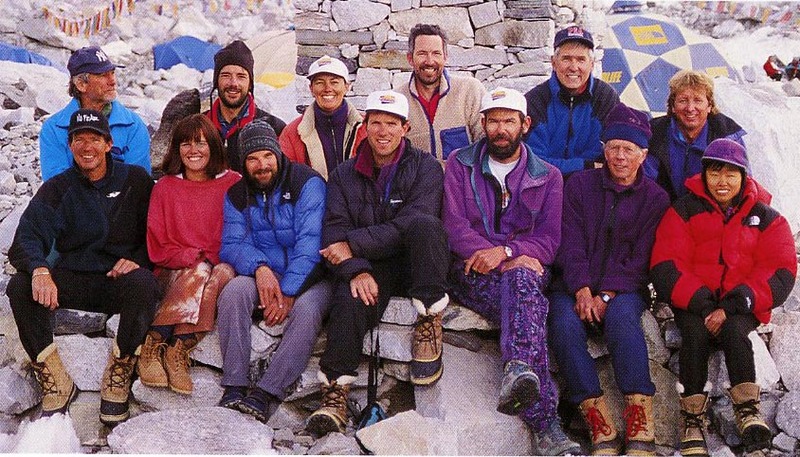 "This movie is based on the worst disaster to ever occur in the Mount Everest region in Nepal" on 10-11 May 1996 when 8 climbers were caught in a blizzard and died during summit attempts. "A striking coincidence occurred when this movie was being shot in Nepal. 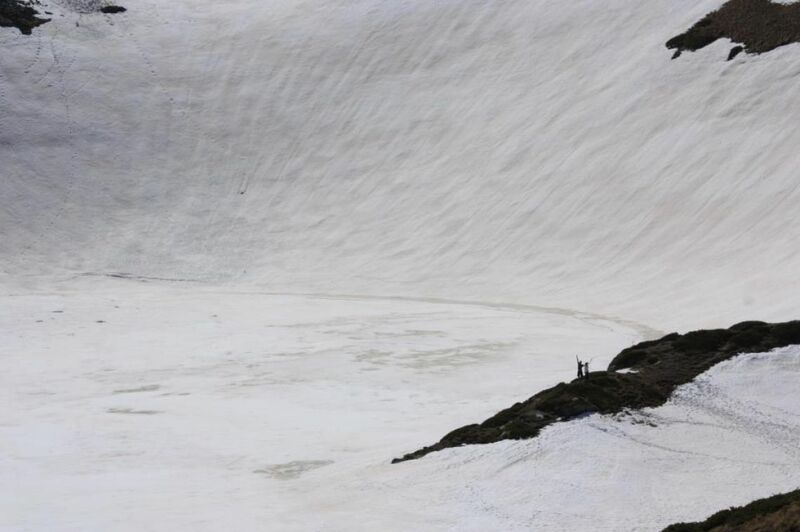 An avalanche on April 18, 2014 killed 16 people on Everest. The shooting had to be postponed and the disaster took the most lives ever taken in an Everest Disaster mostly Sherpas, all of whom Nepalese, who were preparing ground work for the upcoming climbing season." As the movie unfolds we get to experience the hardships of the men who are shown to us as simple chaps, coming from different backgrounds but all wanting to achieve one thing - standing on the Summit. "Why do you want to climb Mount Everest? ", the men are asked at a dinner in one of the camps and some of them chime "Because it's there". These words come from the famous English mountaineer George Mallory who took part in the first three British expeditions to Mt Everest in the early 1920s. And while there are disputes about the origin of the quote and whether Mallory said it, they do not misrepresent his attitude about it. George Mallory had attempted to climb the highest Summit three times, two of which ended unsuccessfully. The third attempt resulted in their death. Years later, in 1999, an expedition set to find their bodies. Based on the evidence given by a man named Odell, the expedition found Mallory's body hours after beginning. Irvine's body was never found until this day. This is a captivating story on its own and there are so many theories that are worth a read. involve some mesmerizing views, even though the summit was not what I expected. Credits. People are sniffling. We get out of the cinema hall and Jessie starts talking about the movie. She is seemingly infuriated and says: "I do not sympathise to those men who just leave everything they have behind and go on an expedition to death. Why would they do that? Why would they set on something so dangerous and pay so much money for it? Why wouldn't they give money to people in need (in the developing countries)? What do you think? Would you set on a climbing experience of that scale? What would motivate you to do it? Share your stories with us. Beck Weathers (49) – had been climbing for 10 years; he was also making a bid for the Seven Summits, no 8000 m experience. Citation in text is from Wikipedia.